Roulette is without a doubt one of the most popular casino games amongst both land based and online players, and once you’ve placed your first bet it’s easy to understand why! While most will be intimately familiar with the iconic roulette wheel which contains the numbers 1-36 in the colours red or black, and a single (and sometimes double) zero in the colour green, most are probably not familiar with the origins of this thrilling casino table game. 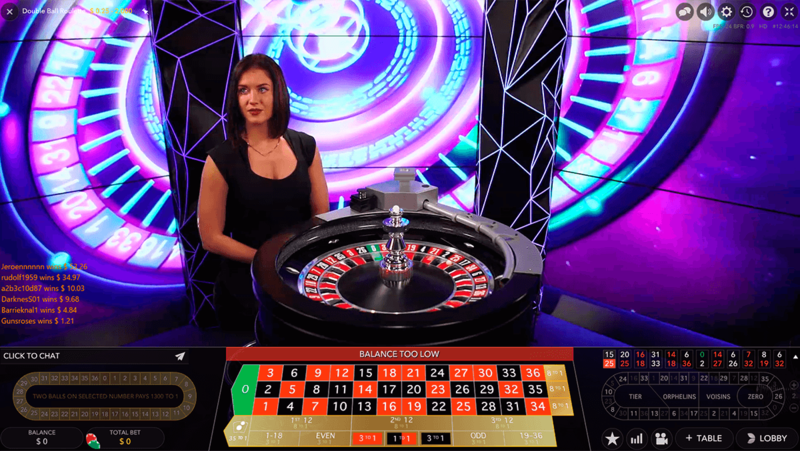 The objective of the game of roulette is to guess where a ball will land when dropped onto the spinning roulette wheel, by placing bets on a single number, different groupings of numbers, odds or evens, high or low numbers, or the colours red or black. 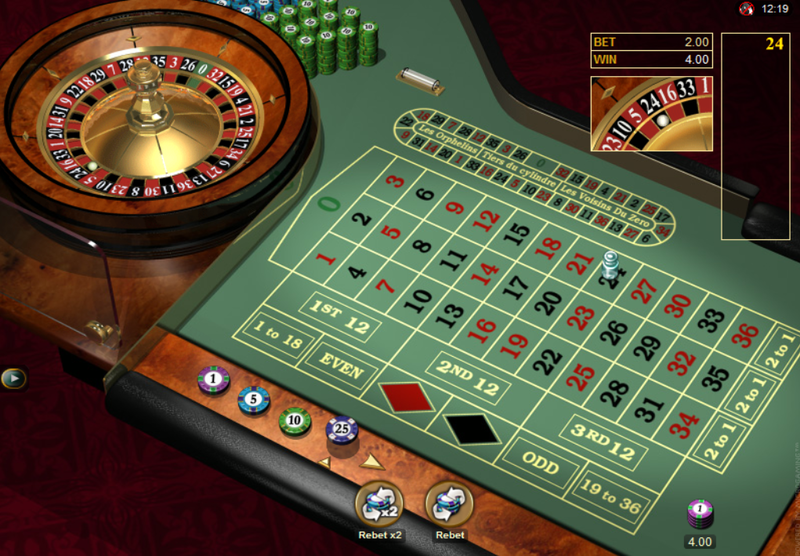 While some believe that roulette has its origins in an ancient Chinese board game that involved arranged 37 animal figurines into a magic square with numbers that total 666, or ancient Roman soldiers who kept themselves busy during wartime by gambling on spinning a shield or a chariot wheel, it is more commonly believed that roulette has its origins firmly in 17th century France. The design and gameplay of roulette was clearly influenced by two similar games called ‘Roly Poly’ and ‘Even-Odd’ which were popular in 17th century Europe and involved spinning a wheel and betting on the outcome. By the late 18th century, the first gambling houses in Monaco were opened and roulette featured prominently. 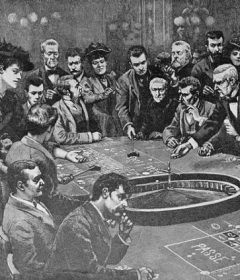 Long before European modern roulette was an NZ casinos online favourite it was developed by two Frenchman Francois and Louis Blanc when they removed the double zero pocket in 1842. Unfortunately gambling was illegal in France at the time so they decided to move to Hamburg, Germany, taking their new found version of roulette with them and the game spread like wildfire. 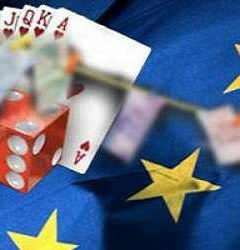 Removing the double zero pocket dropped the house edge from 5.26% to 2.70% and the lower odds and higher return-to-player percentages caused single zero, or European, roulette to become increasingly popular. Roulette was first introduced to the United States by European settlers who arrived in Louisiana in the early 19th century, but the game wasn’t the instant hit amongst American punters as it was in Europe. Casino owners were not happy with the 5.26% house edge and wanted to increase it, while punters got frustrated with the low earnings and they quickly lost interest in the little wheel. Surprisingly, the gambling community as a whole almost instantly rejected the single zero roulette and the double zero version became the accepted form of play – becoming known as American roulette. 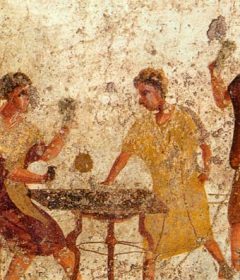 As the popularity of casino games spread across the world, so too did the opportunities to enjoy them. Local governments soon realised that there was plenty of money to be made by allowing casinos to thrive and the gambling laws across the world slowly started to change. Then in 1994, Microgaming took the opportunity to introduce the world to a whole new style of play: the online casino and roulette suddenly had a new platform on which to flourish. Today there are thousands of online casinos to choose from all of which offer multiple variations of the ever-popular roulette.